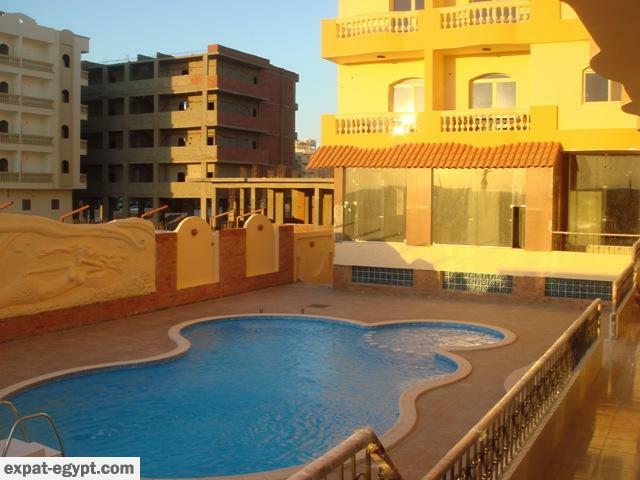 Hurghada, is a city in the Red Sea Governorate of Egypt. 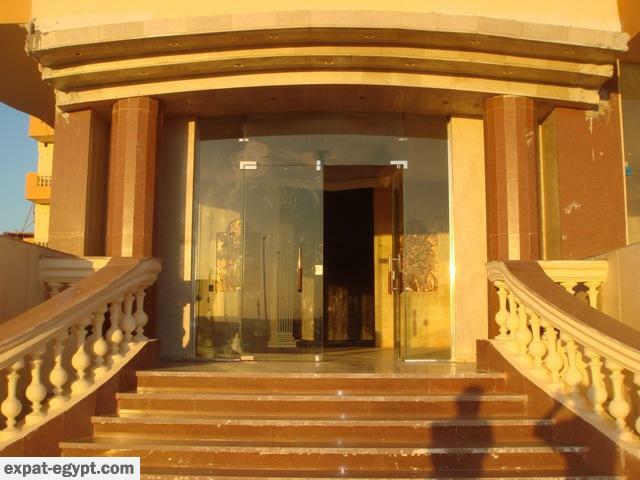 The city was founded in the early 20th century, and since the 1980s has been continually enlarged by Egyptian and foreign investors to become the leading seashore resort on the Red Sea. 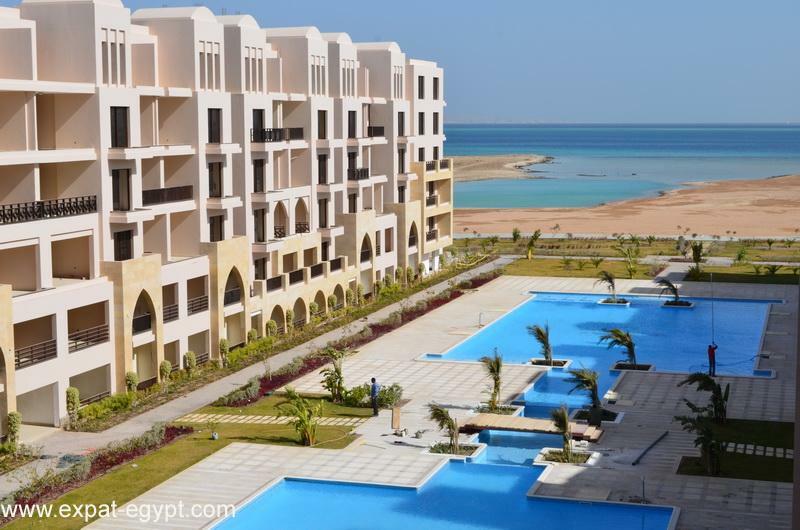 Holiday villages and hotels provide aquatic sport facilities for sailboarders, yachtsmen, scuba divers and snorkelers.Hurghada stretches for about 36 kilometres (22 mi) along the seashore. 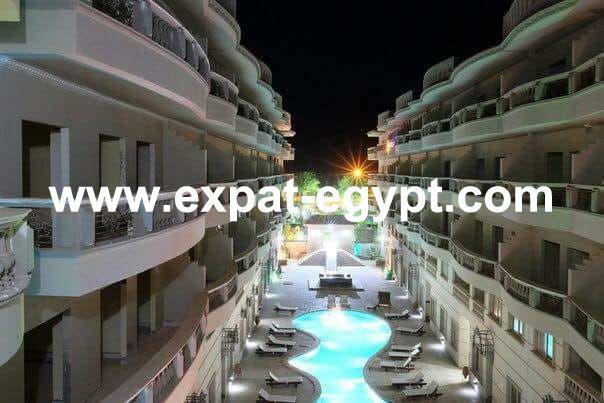 The resort is a destination for Egyptian tourists from Cairo, the Delta and Upper Egypt, as well as package holiday tourists from Europe, notably Serbs, Italians, Russians, Poles, Czechs and Germans. Until a few years ago it was a small fishing village. 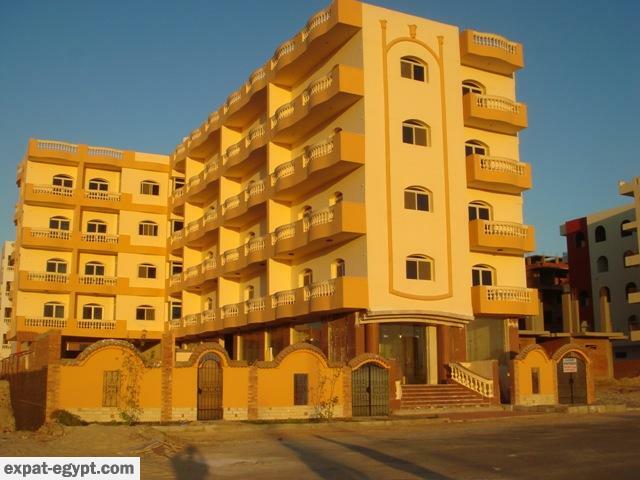 Today Hurghada counts 248,000 inhabitants and is divided into three parts: Downtown (El Dahar); Sekalla,the city center, and El Memsha (Village road). 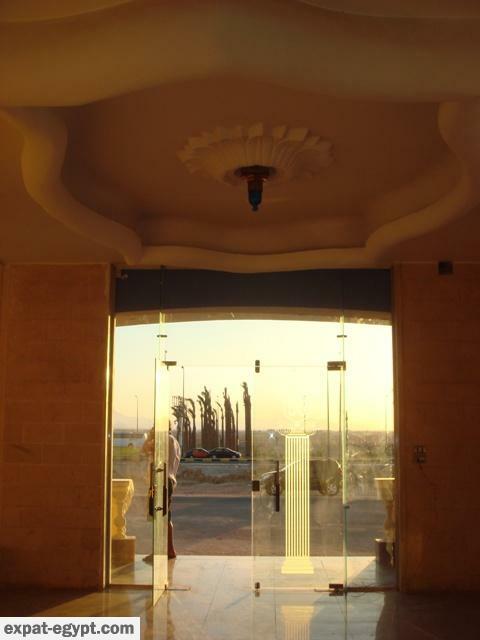 The city is served by the Hurghada International Airport with scheduled passenger traffic to and from Cairo and direct connections with several cities in Europe. 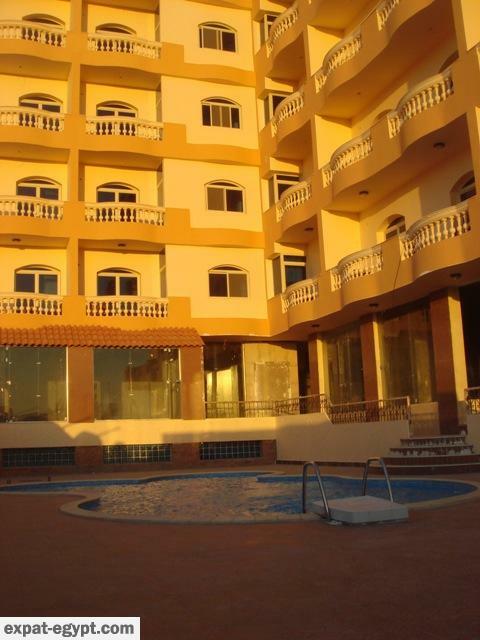 Hurghada is known for its watersports activities, nightlife and warm weather. Daily temperature hovers round 30 degrees celsius most of the year. 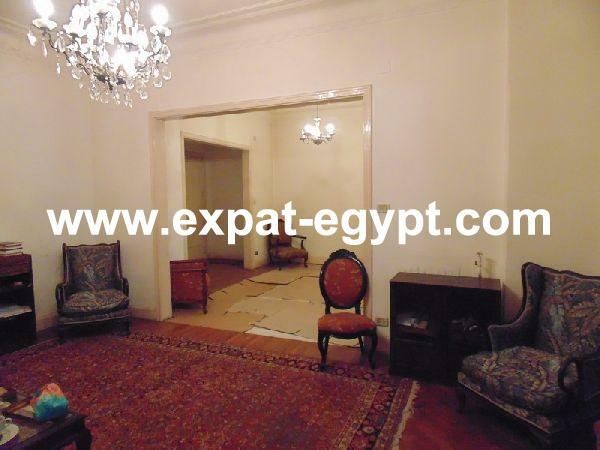 Numerous Europeans spend their Christmas and New Year holidays in the city, primarily Germans, Russians and Italians.